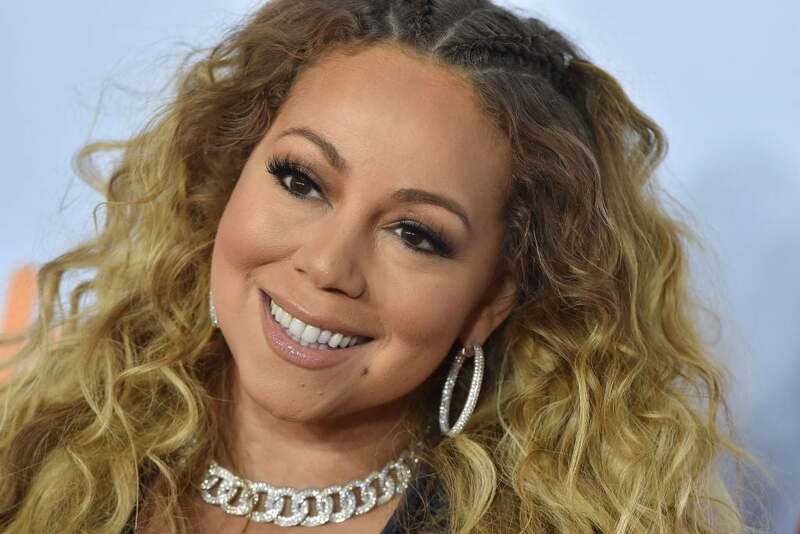 By now, we’re all used to the rumors about Mariah Carey’s diva behavior, but it seems the cast and crew of the upcoming comedy The House were still a bit surprised. Stars Will Ferrell, Cedric Yarbrough, and Rob Huebel have spoken out about Carey’s on-set antics. Yarbrough revealed in a now-deleted Facebook post that Carey was difficult and abusive. “A real funny cameo was SUPPOSED to happen in the new film #TheHouse with the superstar Mariah Carey. But it was ruined by superstar Mariah Carey,” he wrote. Carey has yet to comment on the stories about her on-set behavior.